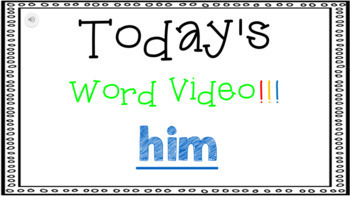 A sight word book for the high frequency word HIM. 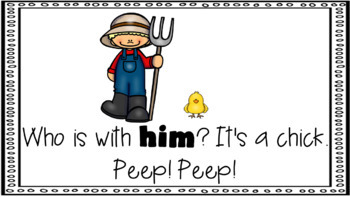 Perfect for your emergent readers! 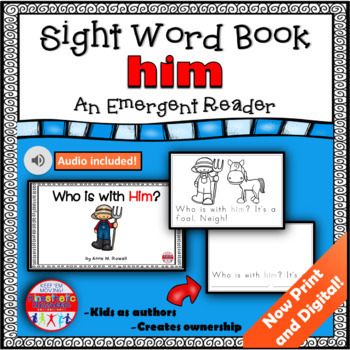 Using this reader, kids will read and spell their sight words in context. 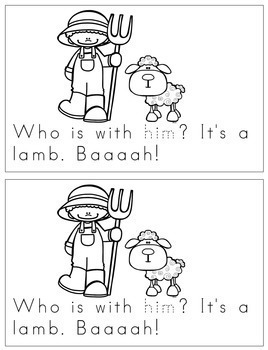 The text is predictable, the sight words are traceable, and the kids get to author the final page of the book! When you download this book, you will get both a print version and a D'Nealian version. My students absolutely love these books. I hope yours do too!